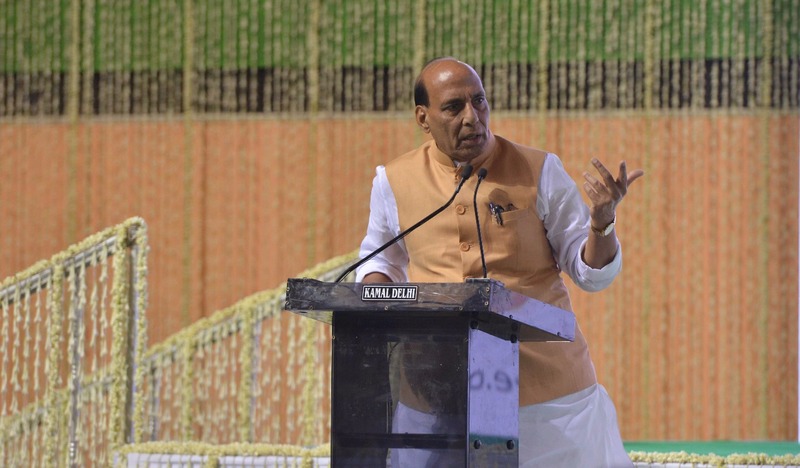 Home Minister Shri Rajnath Singh paid tributes to Atalji at a condolence meeting in New Delhi. In his address at the prayer meeting asserted “He did not become popular because he was the PM. I think he would have been as popular as he was after being the PM, had he worked in any social or political sector”.